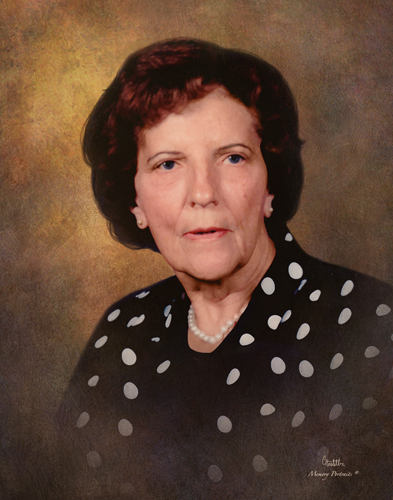 Vera Wilma McGee, 97, of Louisville, passed away at 2:03am on Tuesday, April 9, 2019 at Helia Healthcare Center in Olney. She was born on September 23, 1921 in in Clay County, the daughter of the late Rex McCollum and Vera (Dillman) McCollum. Wilma married George Howard McGee on July 11, 1942 in St. Louis, Missouri and he preceded her in death on April 28, 2016. Wilma was a member of the First Baptist Church in Louisville and enjoyed Sunday school and reading her bible. She was a talented part of the Ladies Sewing Club. She loved spending time with her family and grandchildren. 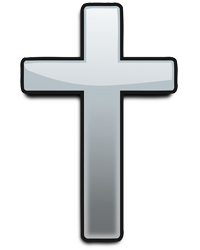 She is survived by her son; Tom H. (Nancy) McGee of Hord, three daughters; Carole (Terry) Birch, Rita (Joe) Haines of Louisville, Marla Groves of Louisville, eleven grandchildren, twenty-nine great-grandchildren, and one great-great grandchild and by a sister-in-law; Mary Jo McCollum. In addition to her parents, and her husband George, she was preceded in death by her brothers; Thomas Rex McCollum, and Robert McCollum, as well as her two sisters; Martha Clifton, and Loma Lee Boose.